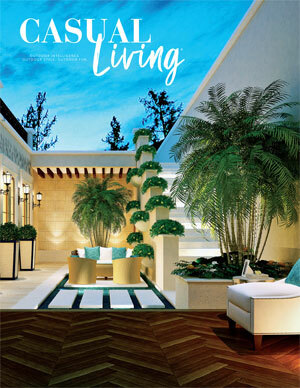 Your Price $74.95 Interior Design magazine is for the interior design professional marketplace. 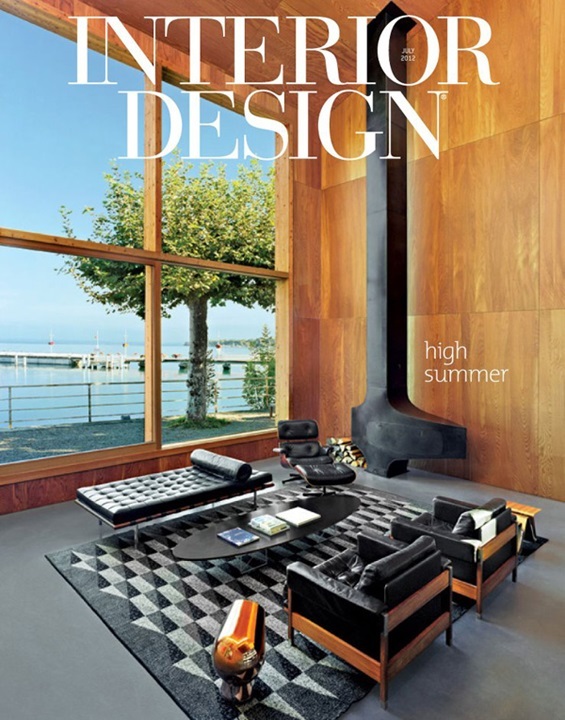 Each month, Interior Design magazine features a variety of outstanding projects, the latest new products across all disciplines, industry news and more. 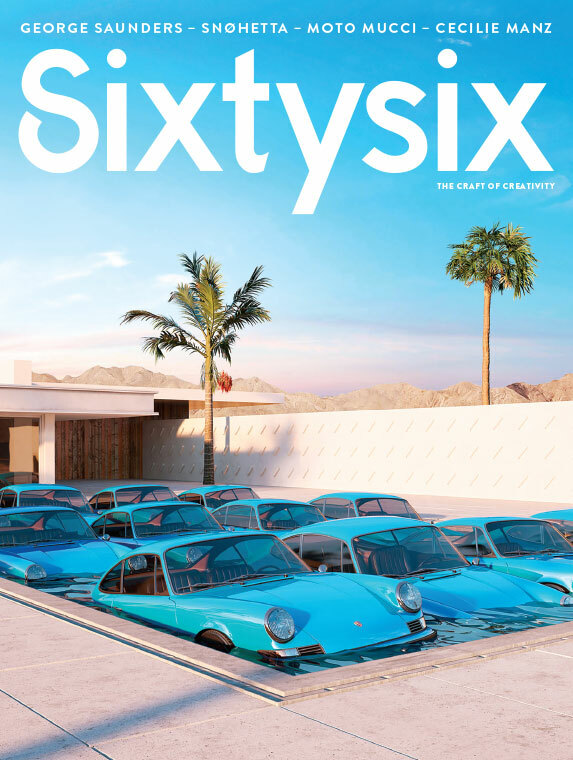 Your Price $61.00 Architecture is the nations leading professional design publication. 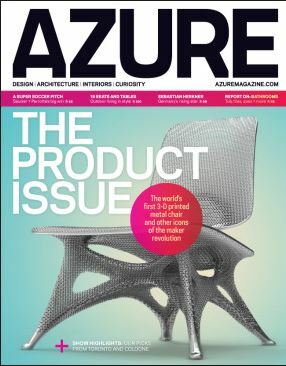 Each issue of Architecture brings you the most comprehensive, innovative coverage of design, technology, culture, practice, and products. 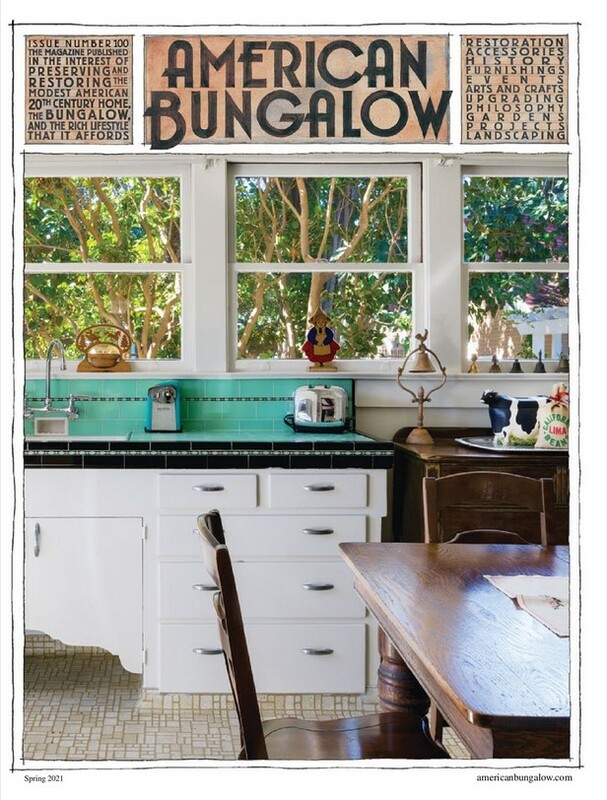 Your Price $34.95 A magazine published in the interest of preserving and restoring the modest American 20th century home, the bungalow, and the rich lifestyle it affords. 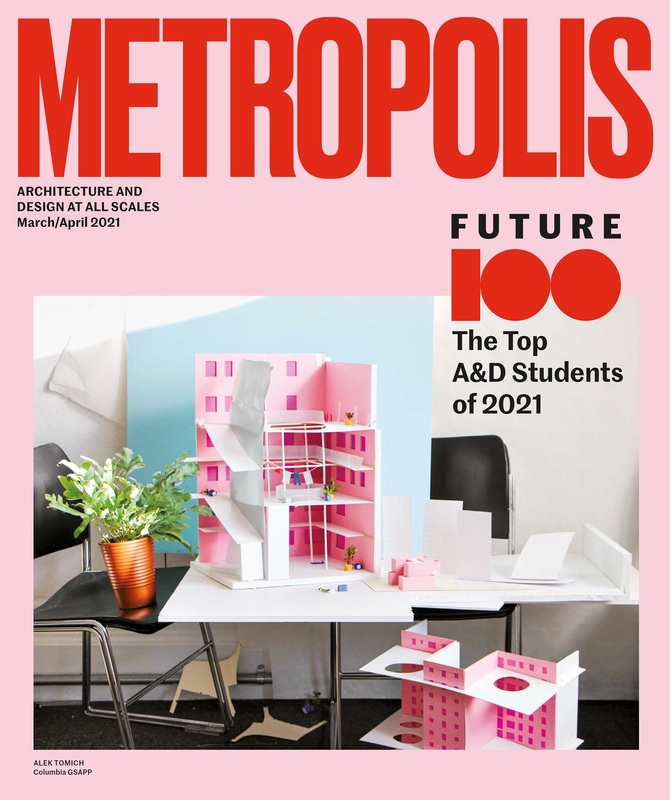 Your Price $32.00 Metropolis Magazine is a design magazine that explores modern architecture, interior design, graphic design, urban planning, landscape design and more. On Sale! $29.95 Arguably, the quintessential ideal of every serious gardener. 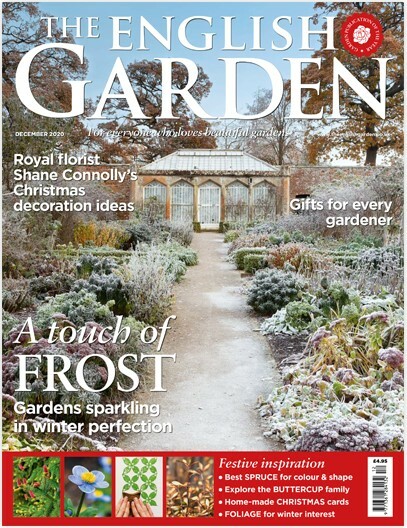 And now, The English Garden-- the first and only magazine which does justice to this idyllic tradition. 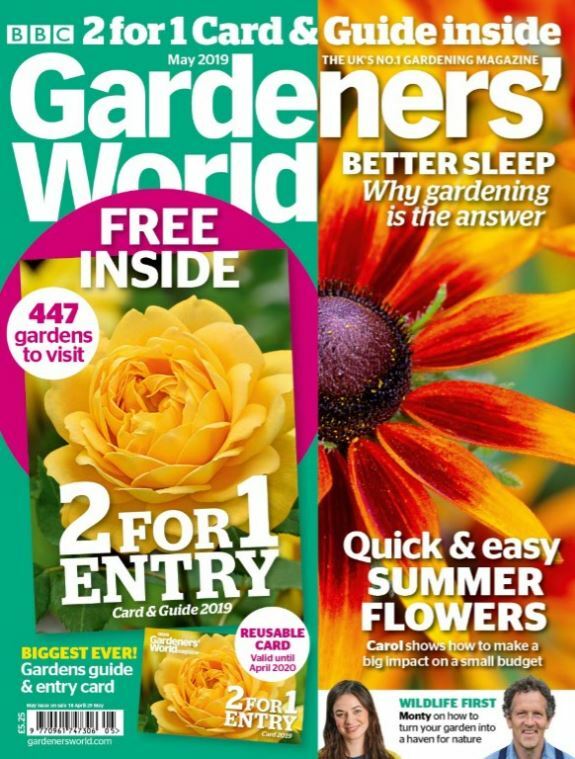 If you love gardening, you shouldn't be without The English Garden.